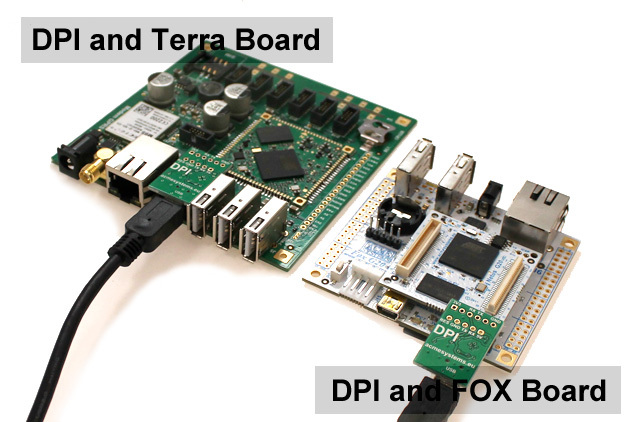 DPI replaces the old FOXCONS interface and enable to access the board debug port using a simple USB port instead of an obsolete RS232 port not always available on the modern PC. 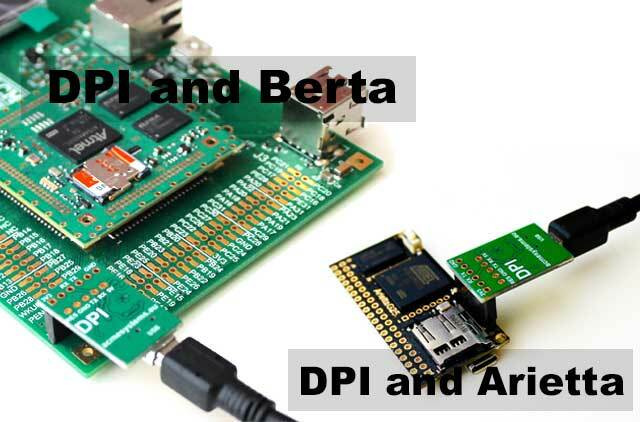 DPI is based on the popular FTDI FT232 chip. The relative driver is almost ever already installed on any PC either Window or Linux. If not get it from http://www.ftdichip.com. A simple terminal emulator available on Linux is minicom. Type CTRL-A followed by O to show the configuration panel. 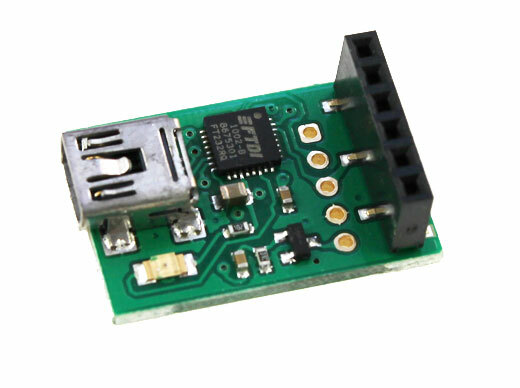 Then select Serial port setup and access to the serial port configuration. Type ESC the select Save setup as dfl. Then ESC again. Now pressing Enter you could have access to the board login. By default Windows provide an utility called HyperTerminal that is usable with DPI but we suggest to install a free utility called putty because it can works also as a SSH remote terminal useful to have access to the FOX command prompt via LAN (read this article). Download PUTTY.EXE it from this link. It doesn't need to be installed, just download and run it. Save this configuration and press the Open button to continue.